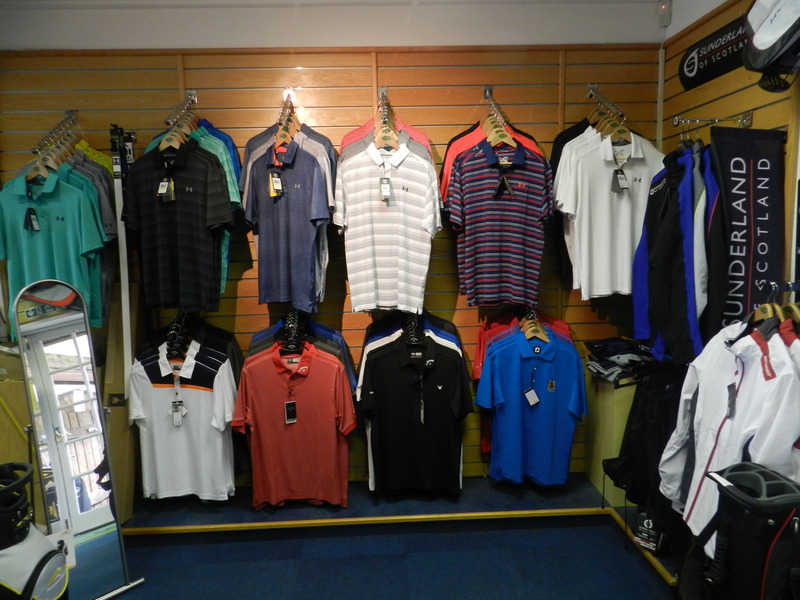 The golf shop at Stockwood Vale has all the leading golf brands and offers a full custom fitting service. We recommend that you reserve your two seater golf buggy when you book your tee time. 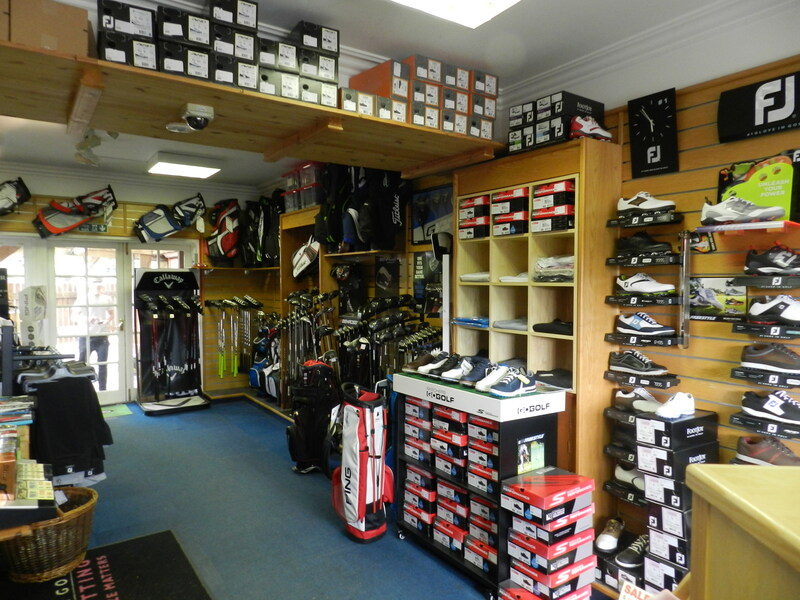 The course is often described as Bristol’s 'best golf secret' where no two holes are alike. Join Bristol's best draining golf club now and enjoy all year round golf as this course never closes. With fabulous views over the surrounding countryside, Stockwood Vale makes for the ideal venue. One hour group sessions run on Saturday mornings 11am, costing £5 per session. A fun learning environment for any kids 6yrs to 12yrs old. 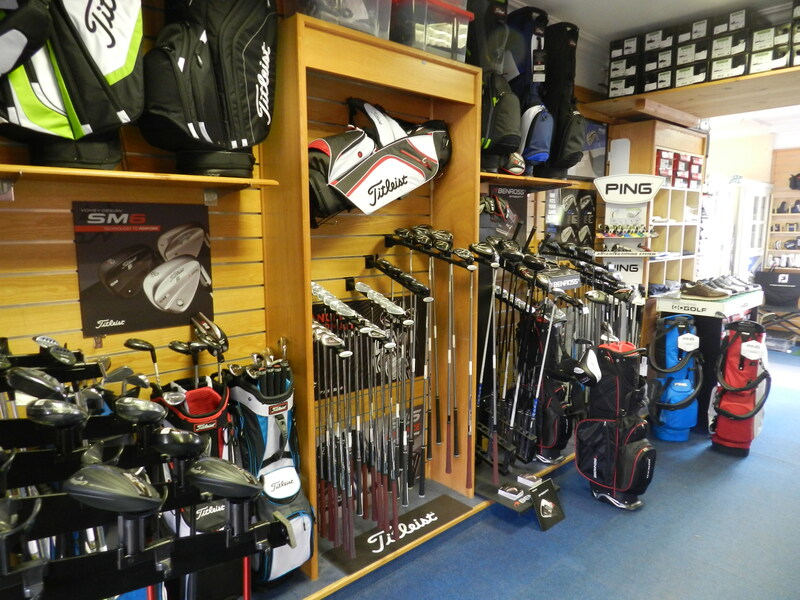 We offer a comprehensive Club Re-Gripping Service. Click here to read all we do to help new members integrate and feel at home.